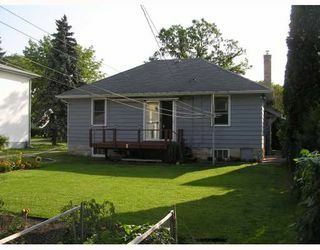 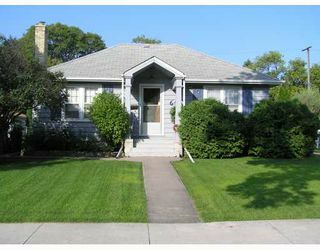 Fantastic character Bungalow in River Heights! 820 square feet, 2 bedrooms, Large open Living Room with built-in cabinetry and beautiful brick Fireplace with mantle. Spacious Dining Room with sliding doors to Deck. Four piece bathroom, Kitchen with walk-in pantry. 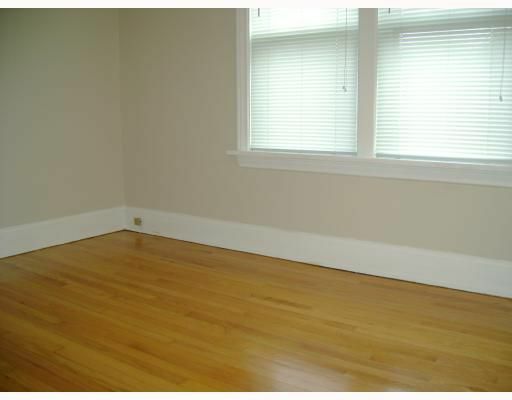 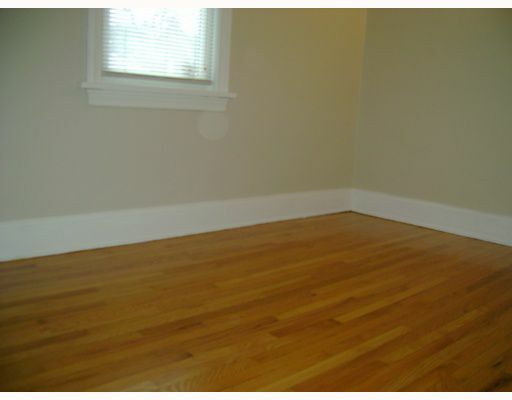 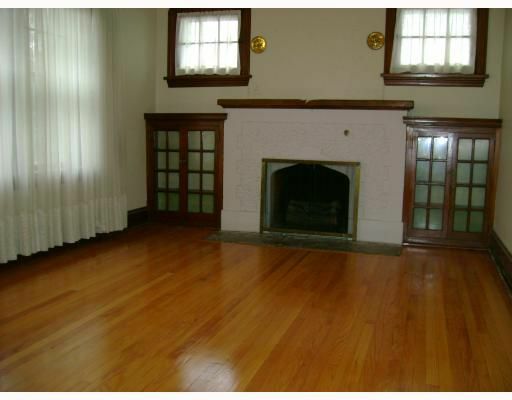 Original woodwork throughout, gleaming hardwood floors recently refinished. Interior repainted. Full lower level, partly finished with a large L shaped Rec.Room. 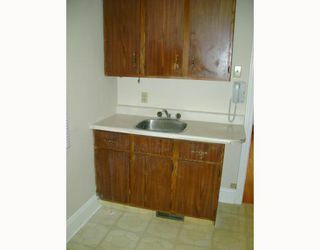 5 appliances included! 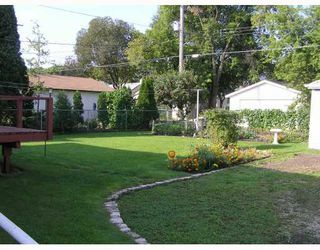 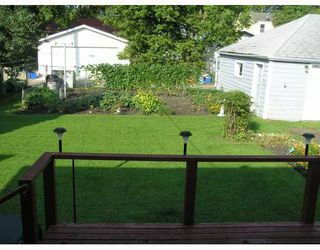 Huge fenced yard, 120' deep complete with vegetable garden and mature landscaping. 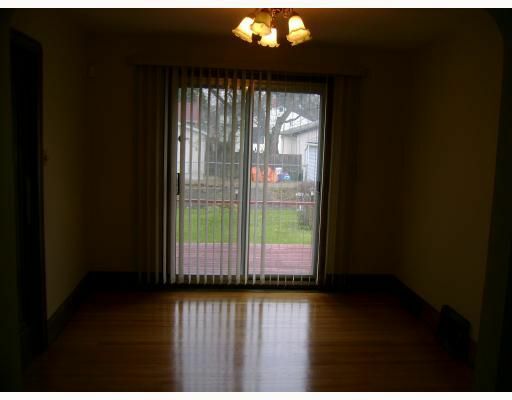 Rare front drive access which leads to an oversized double garge with seperate doors. Don't delay, this one won't last long.